When it comes to property managers, there are certain qualities you just can’t do without. With so much paperwork and important dates that need to be met regularly, attention to detail and organisation are critical skills your property manager simply has to have. Within the properties themselves, a property manager’s ability to pick up on the features and little details that will appeal to certain tenants will help to deliver happier tenants who’ll want to remain in the property longer, providing a more stable rental income to landlords. If you rent long enough you might ran into a property manager who is painfully slow in responding to you, is prone to errors and just never seems to care. That’s why passionate property managers are rolled gold. 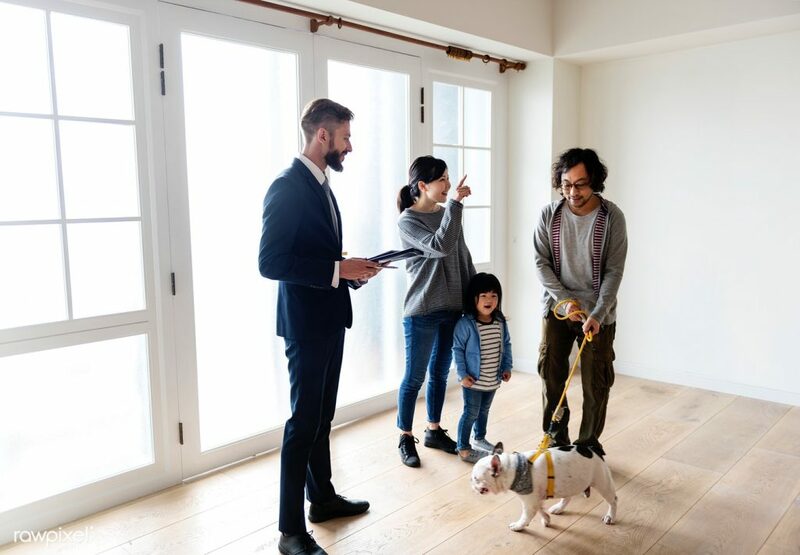 You’re looking for the ones who are just as interested in the tenant six months after they move in, as they are on the day they’re signing them to a long lease. It almost goes without saying that exceptional knowledge is an absolute must for any property manager. They need to know everything there is to know about a property and the rules and regulations that govern the rental real estate industry, as well as having up-to-date knowledge of the current market and where their clients’ properties sit within it. No matter the issues, a property manager should either know the answer or know where to look to find it. One of the unique aspects of being a property manager is that you’ve got clients on both sides. You’re working for both the landlord and the tenant, so a great property manager must be able to successfully attend to both. What happens if your property manager is sick, or takes a couple of weeks of annual leave? Are there systems and processes in place to ensure tenants and landlords aren’t left in the lurch? The most important attributes is to have a good support network within their organisation so that there is back-up when required and clients aren’t left waiting.